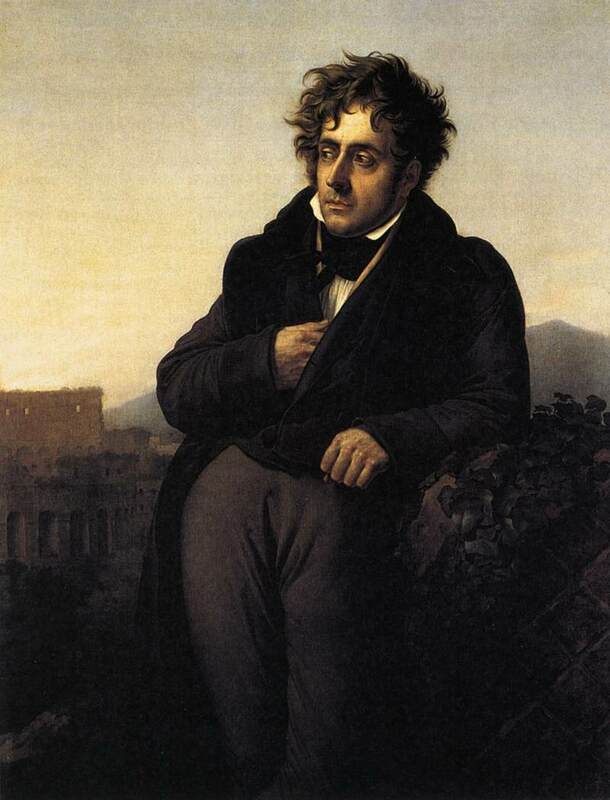 “Forests precede civilizations and deserts follow” – Chateaubriand. I printed these words on A4 paper and glued them onto large cardboard boxes, on the other side adding the modern legend that 50% of urban waste is paper and invaded Kings Cross train station one evening with twelve enlightened eco-guerrilla friends dressed up as parcels, and this BBC report about the Kalahari reminded me of those art performance days in Euston Road and the wonderful quote. However messy you are in your own bedroom, it does seem a tad careless to be destroying the entire house. And, however philosophical I am about my own demise, I can’t get out of my head that we really are accelerating to an almighty mass finish, laying bare the green earth upon which depend, poisoning the fertile seas, taking all of the higher life forms with us, with the USA, richest country in the world and the biggest polluter, remaining in massive, deliberate, sustained denial. The sheepish USA public rants on about the Downing Street Memo (while us more cynical Europeans say, well, we knew at the time – didn’t you?) and yet nobody picked up on the re-writing of a paper by the President’s office, which watered down the US government scientists’ own advice that global warming is a reality. Central to the exposure of this cover-up was the discovery of an email sent to Phil Cooney, chief of staff at the White House Council on Environmental Quality, by Myron Ebell, a director of the Competitive Enterprise Institute (CEI). The CEI is an ultra-conservative lobby group that has received more than $1 million in donations since 1998 from the oil giant Exxon. The email, dated 3 June 2002, reveals how White House officials wanted the CEI’s help to play down the impact of a report last summer by the government’s Environmental Protection Agency (EPA), in which the US admitted for the first time that humans are contributing to global warming. ‘Thanks for calling and asking for our help,’ Ebell tells Cooney. Some of the changes include deleting a summary that stated: ‘Climate change has global consequences for human health and the environment.’ Sections on the ecological effects of global warming and its impact on human health were removed. So were several sentences calling for further research on climate change. Hey mthrfckr, you finally listed realgem! Maybe run into you again soon, my brother! Can you help me out with your comment on Jamie Gidlow-Jackson. I’m interested to know about him. How do you know him?